Every generation tries to rebel against the rules somehow. While the play’s tagline on the program says An original play by Millennials for Millennials about Millennials, I felt the need to omit the exclusivity of the phrase “for Millennials” because this play surely isn’t just for the generation it tries to embody. This play was an honest-to-goodness tell-all show by a generation who has been described by many as selfish, entitled, lazy, and narcissistic brats. I came to the show without having much of an expectation. I didn’t set my standards high nor did I set it too low. I was simply curious at how they were going to stage a series of monologues and “multimedia performances” because while this wasn’t my first time watching a local production, this was my first time watching a local production comprised mainly of monologues that wouldn’t have the actors burst out into a song out of nowhere. Hi, I’m Trisha and I’m a monologues virgin. I arrived at the RCBC Plaza in Makati with a few minutes to burn before the show. I was excited because this was going to be the second stage production I was going to see alone (the first one being Wicked). It felt liberating to go see something new to possibly fall in love with on my own. The magic would be all yours and you wouldn’t have to hold someone else’s hand to guide you through the motions. This was just me, the play, and what I will experience. And while it was also nerve-racking to see almost everyone immersed in a chatter with their group of friends, waiting for the theatre to open, while I stood there by my lonesome, it wasn’t enough to bring down my theatre enthusiast spirit. The show was an introspection of the generation it so tries to defend by digging deeper inward. What makes us so invested in spending much of our time in social media? How do we find middle ground between doing something we’re passionate about and making ends meet? Why is it harder for us to bare our soul than it is to bare our skin? 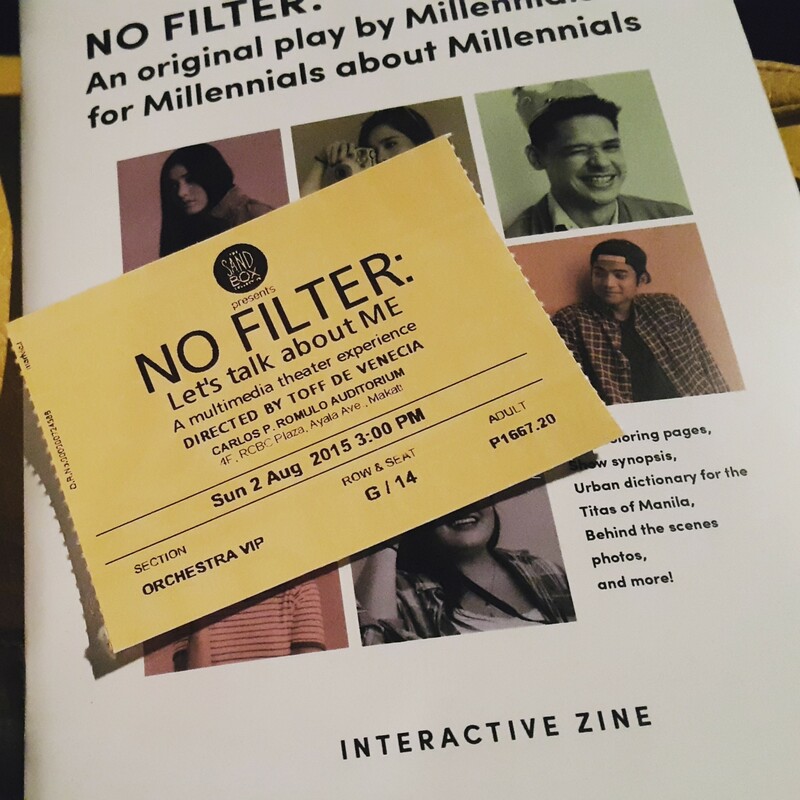 From the evolution of the Internet and use of social media, to life after college, finding one’s passion, dating, falling in love, coming of age, and whole lot more, NO FILTER was able to dissect the issues and experiences Millennials have gone through and are still going through. The show had me laughing at my seat one moment and then trying to hold back a tear in another. There was never a dull moment. Each and every one of the cast was able to own their pieces or scenes. Cai Cortez had me laughing at her comedic lines (I Sucked When I Was Happy and Love Me Tinder), while Jas Curtis-Smith did an astounding job portraying Ross in The Interview; Khalil Kaimo had me at the edge of my seat during The First You, and Mikael Daez and Lauren Young had me holding back my tears during Best Chance and Moving Out. What I love about this show was that it wasn’t only an introspection, trying to dissect itself on its own. It not only tried to point inward, but outward as well. It was able to explore the idea that even though most of our parents (or The Baby Boomers) would occasionally let out a sigh and say, “Kids these days…” or “Back in my day…”, most of the struggles and issues that we are facing today are just the same as they had back in their day; it might have just evolved into a different form because of the technology that we have now. How do I begin? How do I know I’ve already begun? I never thought I would fall in love with another play (and a fresh and original one at that)! It was a riveting show and I would definitely love to see it again. It’s nice to know that the production staff are getting audience feedback to expand the show in the future. It was definitely a collaborative effort and I would love to see this evolve into something even more beautiful than it is now! 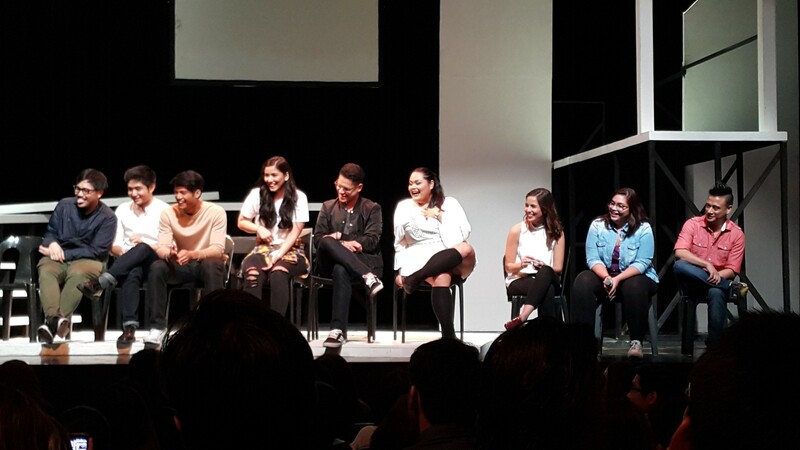 ( L – R ) Director Toff de Venecia, Headwriter Jam Pascual, with the cast Mikael Daez, Lauren Young, Micah Munoz, Cai Cortez, Jas Curtis-Smith, Sarah Facuri, and Khalil Kaimo during the talkback after the August 2 3pm show. 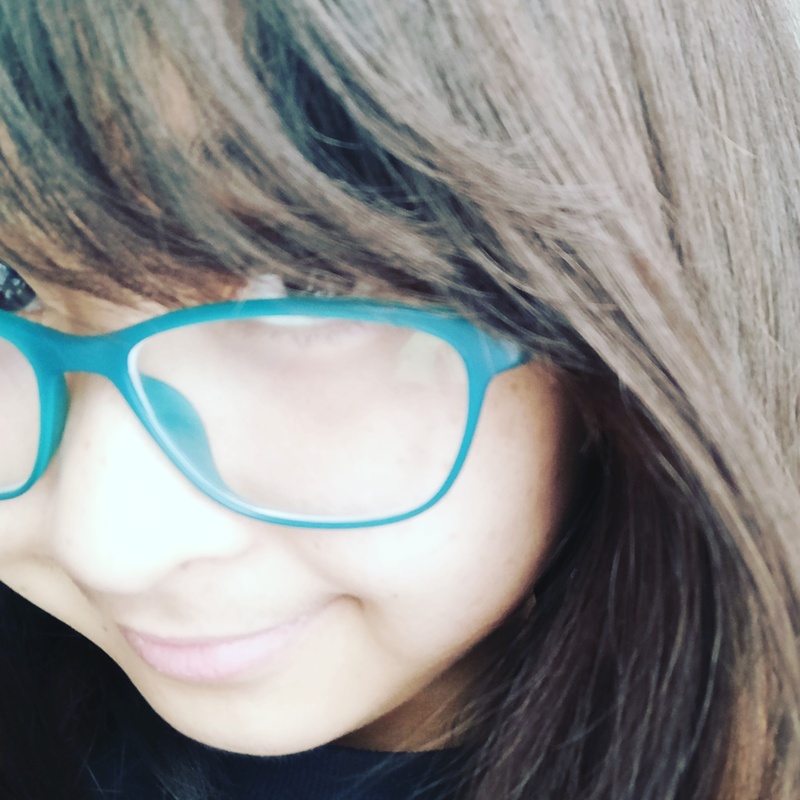 NO FILTER: Let’s Talk About Me is EXTENDING! They have two more shows this weekend. One on August 7 (Friday) at 8PM and the other one on August 8 (Saturday) 7PM at the Carlos P. Romulo Auditiorium at the RCBC Plaza in Makati. Be sure to check it out! I’m sure you’ll enjoy and love it just as much as I do!